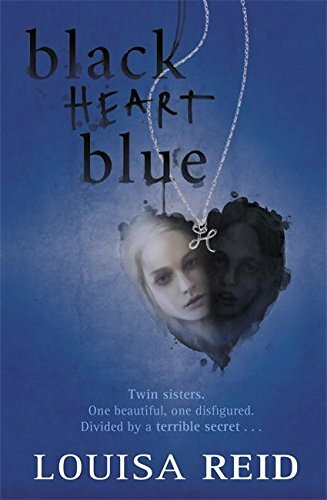 This chilling story is about a pair of non-identical teenage girl twins brutalised and sexually abused by their psychopathic drunken vicar father and his emotionally dead wife. One of the twins is also born with Treacher-Collins syndrome, where the bones in the face fail to knit together in a normal way. This gives the father plenty of scope for cruel jokes about her appearance when he is not beating her up or forcing her to kneel for six hours penance at a time. Two dead babies follow, one from each twin, before two further deaths in the family finally bring matters to a very belated head. All this is described with undeniable skill. But by piling on the agony so thick, Louisa Reid has written what feels like a fictional version of one of those now less fashionable miserablist memoirs that appeal as much to a sense of voyeurism as they do to feelings of compassion. Taking on so appalling a story can be justified if it leaves readers feeling more understanding and hopefully more eager to help when it comes to confronting other people’s miseries in the course of their own lives. But using extreme and prolonged unhappiness primarily as a peg for a gripping tale and little else is more problematic, and I am not sure the author has always avoided doing just this. While she certainly kept my interest throughout I was also heartily glad at the arrival of the final page.